In anticipation of a public hearing to be conducted on June 18 on the Center Street Community Development Project Plan area, the Council heard an update on this issue from Paul Glauser, Director of Redevelopment. Glauser discussed the main idea of the project, stating that it is about the replacement of the Central Business District Redevelopment area established in the 1970s. 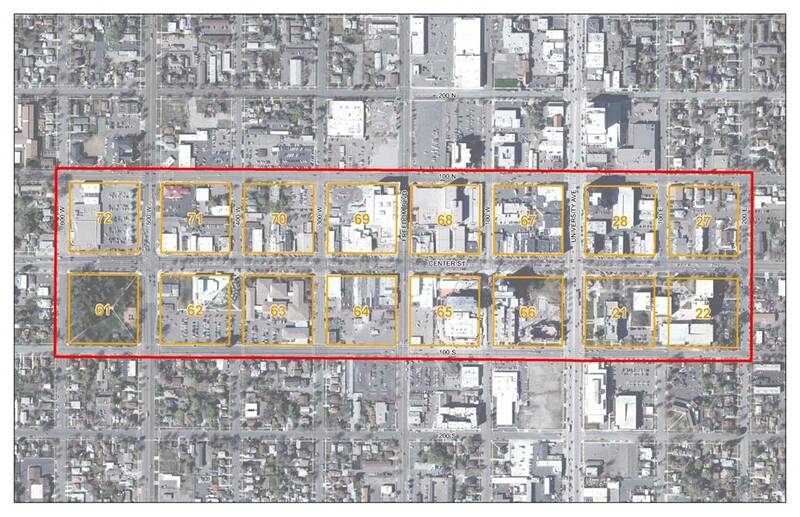 The Redevelopment Agency’s ability to use tax increment financing for this area will expire under Utah State law after 2015. What is tax increment financing? According to Glauser, it is a process used to “level the playing field” between suburban and urban development sites. Glauser said tax increment financing is relevant when a developer considers costs of a new project, and whether suburban areas will be more attractive locations due to low cost of construction and development than urban areas with higher costs. In order to encourage developers to build in urban areas, and increase the tax base of those urban areas by increasing property values, the Redevelopment Agency uses “tax increment financing” to help make up for the cost differential that the developer will incur in choosing to develop in an urban area. 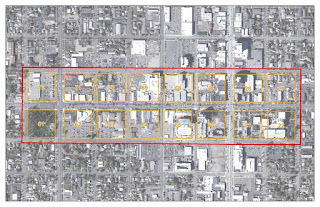 This means that the four taxing entities which affect the development (Utah County, Provo City, Provo School District, and Central Utah Water) may pledge to use their share of new tax revenues generated by a project in an urban area in its early years to offset the cost gap of developers investing in an urban project. Glauser also said that even after the Project Area Plan is approved, nothing will change until or unless the affected taxing entities agree to go forward with individual development deals. The proposed area for a new district will range from 600 W. to 200 E. and from 100 N. to 100 S.
On June 18, a public hearing will be held on the proposed Project Area Plan. The Council will also consider whether to adopt the Area Plan. If the project area is approved, the Redevelopment Agency will then bring specific development deals within the area to the four taxing entities for their consideration and approval on a case by case basis. 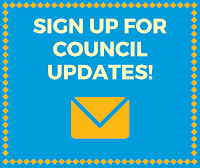 If you have comments for the Council about the proposed Project Area Plan let them know by commenting here, or reaching them directly. You may also consider attendance at the June 18 hearing.